So many happy tears at Pony Finals 2017. Words cannot describe how proud I am of our girls this week! 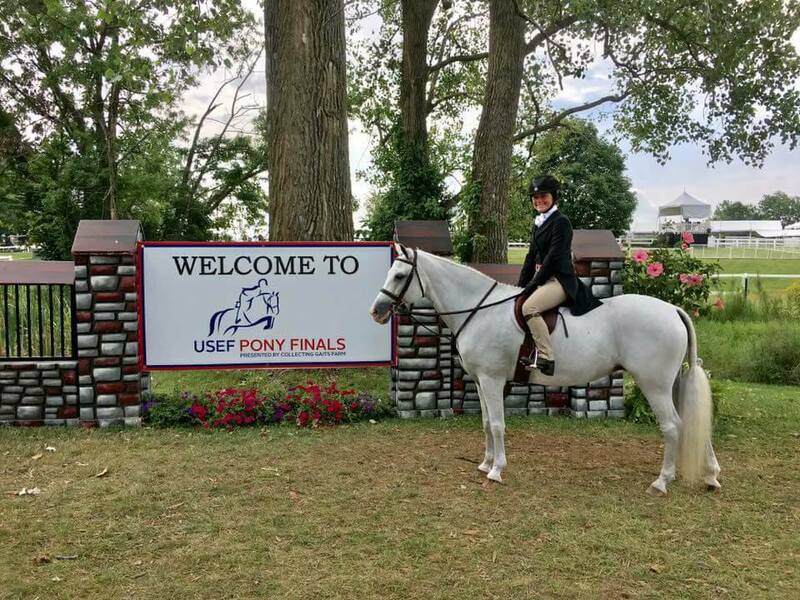 Helena Tourville and Olympians Dainty Rose finished an amazing 39th out of an insane 160 medium ponies today. This is turning into a beautiful partnership. Helena set a goal of qualifying herself in a limited amount of time and she did! Pair that with an outstanding performance and you have one happy kid and trainer! 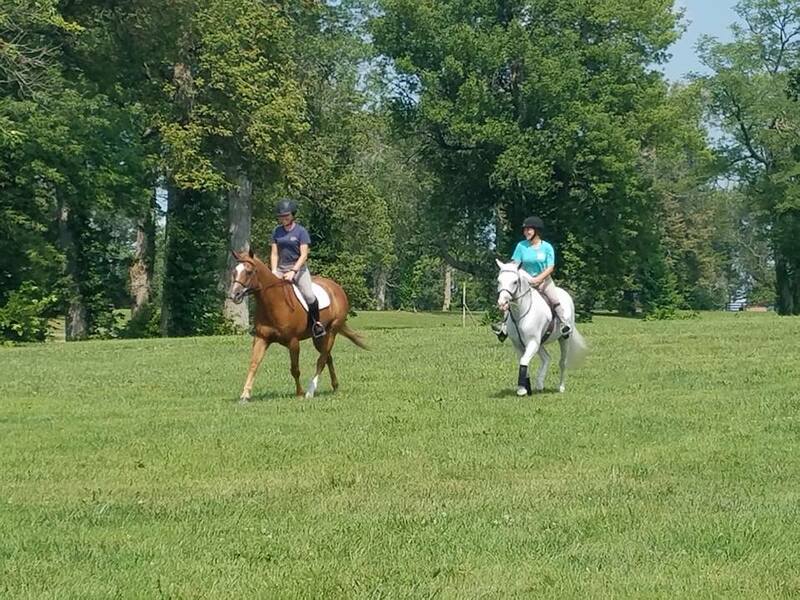 We are so grateful for this wonderful pony! 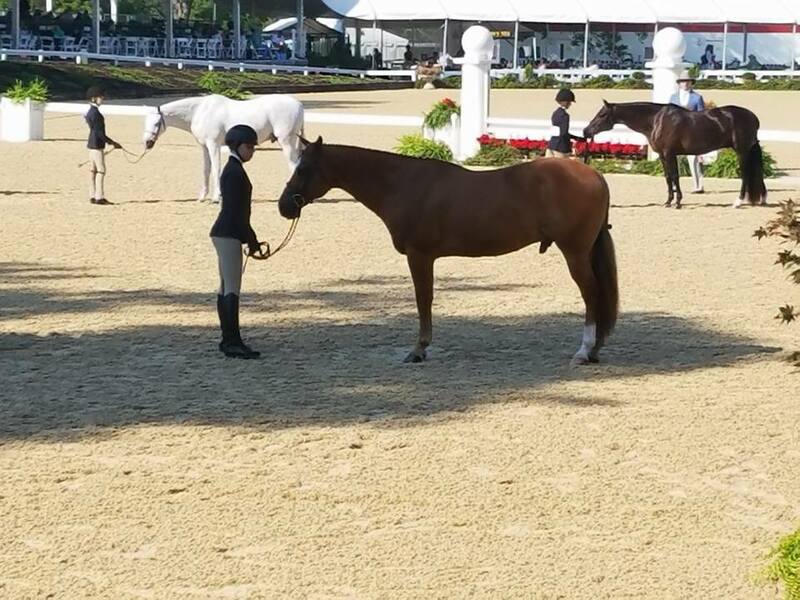 Mariah Gaudet and Harrington Sound had a wonderful showing in the Regular Larges, finishing 81st out of a tough 140. She was also invited to participate in the judges perspective clinic with Geoff Teall and Ken Smith which was a great experience! Mariah has been working to make her pony finals dream a reality for 2 years and I couldn’t have been more proud of her strength and grace this week. Such a fun way to cap off this wonderful 3 year partnership! These young women have worked so hard to get here. It is not always easy to qualify in our area. 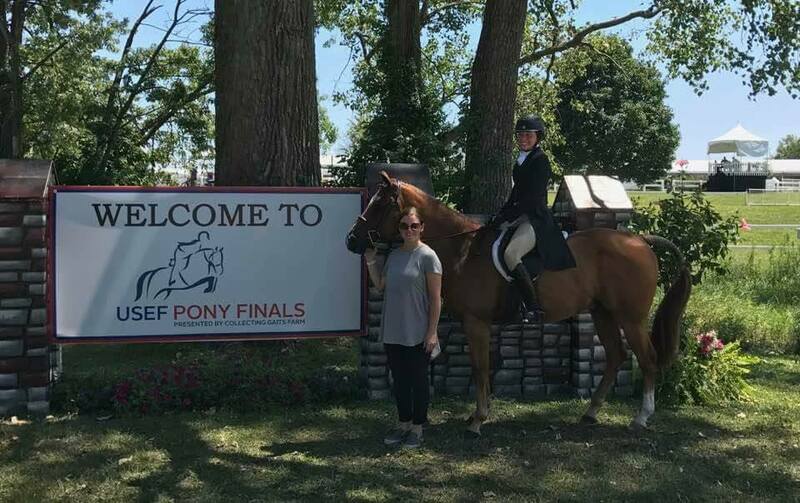 This week at Pony Finals alone proved the exceptional quality of horse and rider coming out of Georgia right now and we had so much fun cheering on our neighbors and friends. Most of all, I enjoyed watching the relationships these girls have with their ponies- endless bathing, picking, packing, and poulticing- these girls did it all. Thanks for taking me along for the ride!